A sense of alienation pervades the Ladakh region following the step- motherly treatment and non-fulfilment of promises by the Central government. A simmering discontent is visible among the political class as well as the general people as they feel alienated from the developmental activities in the region. The people of Ladakh are starved, and nobody is ready to listen to their woes. Ladakh is a backward region and it deserves to be given special treatment whether it is in regard to allocation of funds or developmental projects. For many years now, the people of Ladakh have been blaming the Central Govt and the State for the discriminations against them. In J&K state, we have Jammu, Kashmir and Ladakh, but comparatively, Ladakh seems to have been neglected by the state government. Ladakh’s aspirations and unique identity must be kept in mind while attempting to find any solution to the Kashmir crisis. 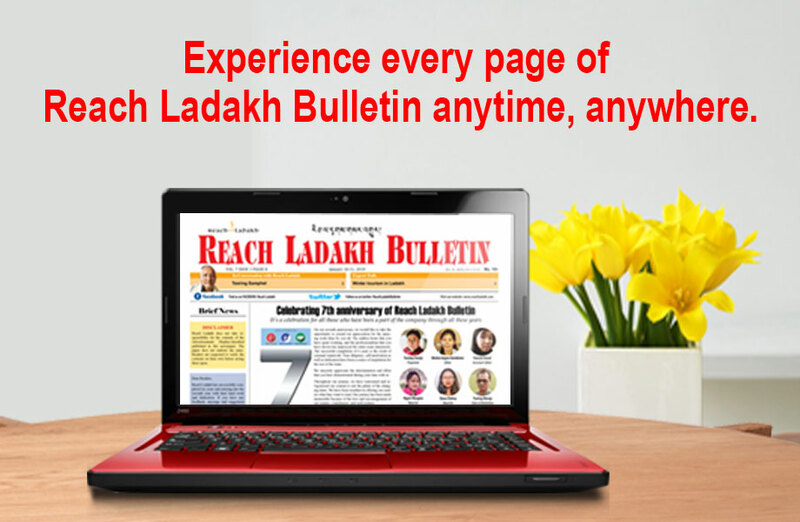 Ladakh and its problems are not even discussed outside the region or within the state. In fact, the Constitution of the state does not recognize the region as a region unlike the Jammu and Kashmir regions. The problem is that the policies of Govt of India and the state have been Kashmir-centric and continues to be so. By granting Hill Council status and then saying that autonomy has been given to the people of Ladakh is a cheap and farcical propaganda. The Council has no power when it comes to money and law and order issues. Legislative power too is missing, and that comes as a limitation to everything you do. I doubt that our government is aware of the demands and aspiration of the people of Ladakh. No wonder, Ladakhis are very compassionate and kind-hearted, but for how long? The government should realize that prevention is better than cure. We have to wake up and let them know that Ladakh is a very important place as it is surrounded by two hostile neighbours - China and Pakistan. That makes Ladakh a sensitive region and the people in this region are making enormous sacrifices for the defence and security of the country. Their sense of patriotism should not be ignored or underestimated. We the people of Ladakh bravely and selflessly helped protect the Indian soil from invasions across the borders during different wars, be it 1962 with China or 1971 and 1999 with Pakistan. Then why this attitude by the Indian Government? We are patriotic Indians but have we to prove that at every step. Ladakh attracts the attention of mainstream media only when incursions take place from the Chinese side, and even that is not taken seriously by the Government of India. Recently, Home Minister Rajnath Singh visited Srinagar but nothing concrete came out. The APD visited only Srinagar and Jammu and skipped Ladakh, which is the major stakeholder and important and strategically-located part of the State. Any major decision on Jammu and Kashmir can’t be taken without consulting or involving the people of Ladakh. It’s a wake-up call for the people of Ladakh. They have to fight for their demand for UT status until it is granted. They have to make it known that the people of Ladakh want to be a part of India, and not of Kashmir.